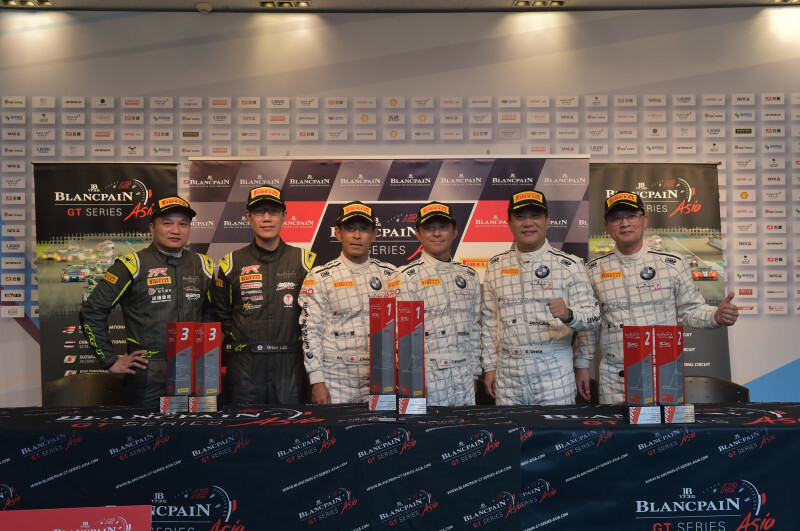 It has been another round of respectable performance for our drivers, Tony Fong and Brian Lee of TTR Team SARD (Car 11). 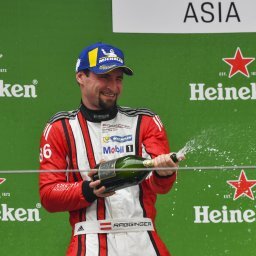 While the weekend did not start off with a bang for Tony and Brian where they only finished a respectable 4th on Round 9 of the Blancpain GT Series Asia, they kept on fighting. 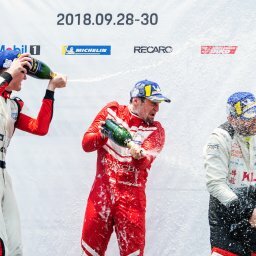 They only managed to qualify P5 for Round 10, but their high fighting spirit during the race translated it to a 3rd place podium finish in the end! 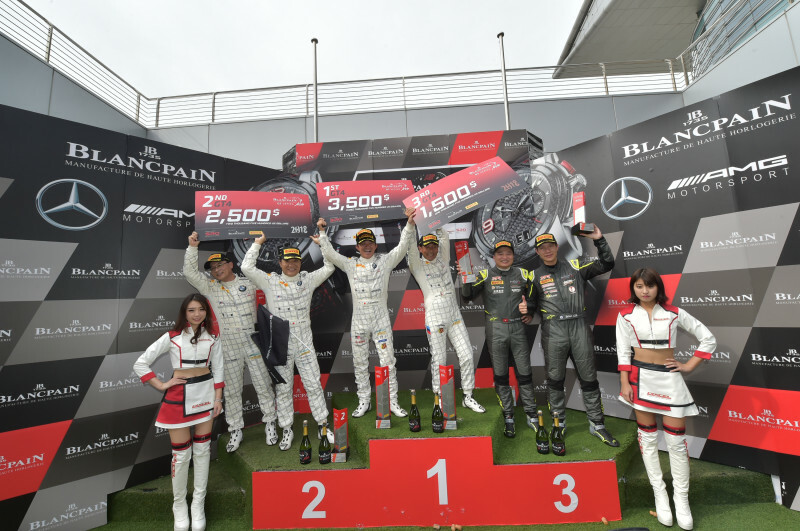 TTR Team SARD walks away from Shanghai Round 9 and 10 with 94 points, 5th place on the Blancpain GT Series Asia Championship for GT4 Teams. 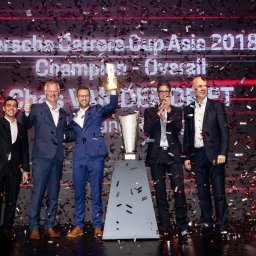 While Taiwan Top Speed Racing Team (Car 17) has not been finishing on the podiums, their consistent performance throughout the season has secured their 4th place on the championship for GT4 Teams. No. 11, Jalan PJS 7/17, Bandar Sunway, 47100 Petaling Jaya, Selangor Darul Ehsan, Malaysia.